Yes, yes, we all were. But, didn’t we all love that cute, singing Monster. You are right, the Cookie Monster! 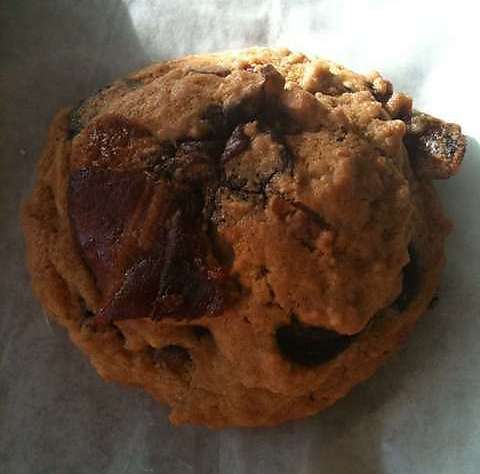 To mark this occasion, we, at Team Daily, decided to bring to you the Top Places in Vancouver for Chocolate Chip Cookies! Cookies of Course – Doesn’t the name say it all? 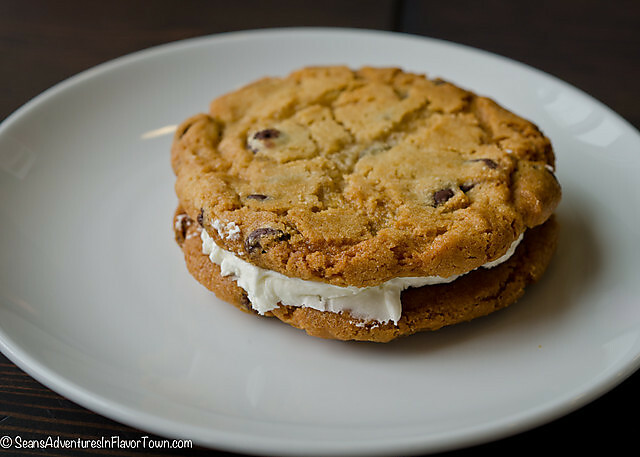 The Last Crumb Bakery and Cafe – Chocolate.Chip.Sandwich Cookie. We are running to the Main Street already. The Baker and the Chef – Baker and Chef together. Result? 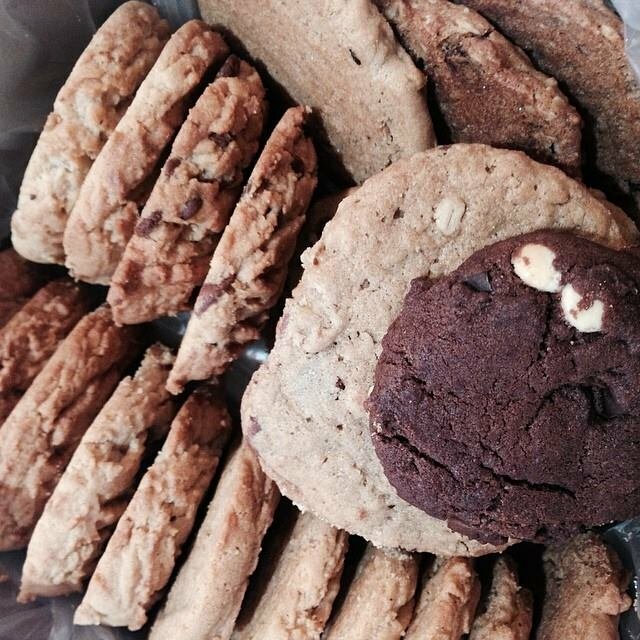 A huge range of cookies to choose from. 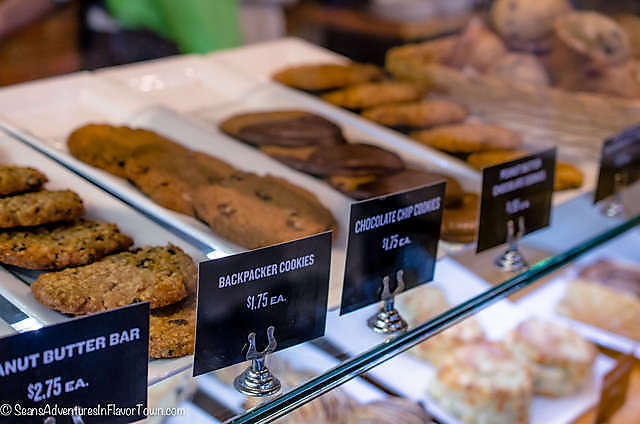 Butter Baked Goods – Another place to enjoy the perfect combination of ice-cream and cookies. As the weather is oh-so-amazing and it being the long weekend (yaay! 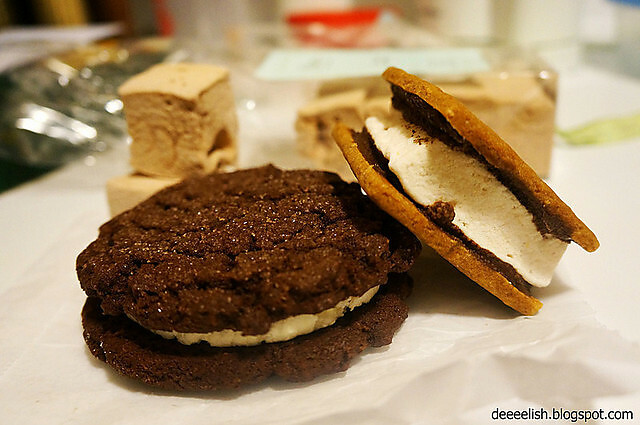 ), we are off to explore the Cookie treasures of Vancouver.